Northeastern NC has some of the state's highest teacher turnover rates. For example, the turnover rate in Vance County was 23.3%, compared to 8.65% statewide in 2016-17. While reasons vary, teachers commonly feel they are not sufficiently supported or need to leave the classroom to advance professionally. From 2017-2020, a partnership amongst New Leaders, Public Impact, and the Northeast Leadership Academy will lead an effort to help Edgecombe County Public Schools and Vance County Schools to create teacher-leader roles. Ultimately, excellent teachers have responsibility for more students by leading teams of peers. Edgecombe and Vance's work will serve as a model for other challenged NC rural districts to adopt. There are a growing number of districts in NC, as well as nationally, creating a “distributed” leadership structure that allows for teacher-leaders to take on in-depth coaching and evaluation roles of a team of teachers. 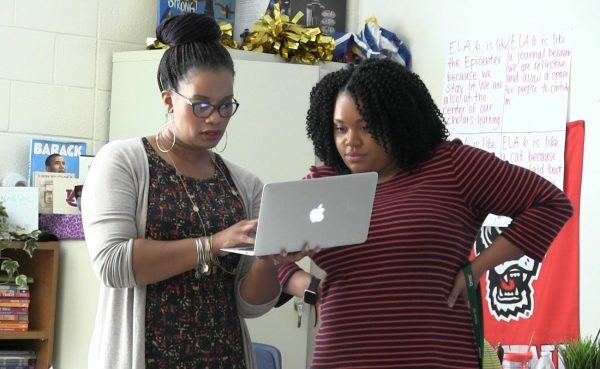 The Opportunity Culture leadership model being implemented in Edgecombe and Vance gives teacher-leaders true career paths with greater responsibility and higher pay. In Edgecombe and Vance Counties, New Leaders very intentionally trains teacher-leaders in transformational, direct coaching of adults and data driven instruction. Additionally, the initiative prepares principals to use distributed leadership to lead turnaround efforts in their schools. 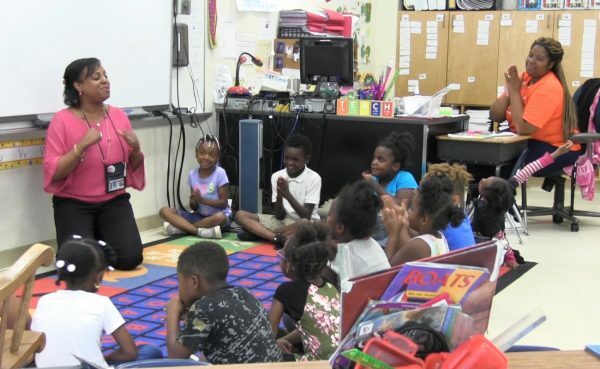 “Opportunity Culture creates an 'all children' mindset where teachers are working together so that every child is successful,” said Erin Swanson, Director of Innovation at Edgecombe County Public Schools. “Teachers are now equipped with the skills to collect and analyze data focused on students’ mastery of standards. We anticipate that this practice, coupled with ongoing coaching and support from a teacher-leader, will lead to greater student growth.” In fact, during the 2017-18 school year, all of the participating teacher-leaders led their teams toward proficiency growth at least five points. The goal: to retain more great teachers in Edgecombe and Vance counties that allows for higher student academic achievement. In 2016, The Belk Foundation invested $450,000 over three years to New Leaders.